Granite Gear’s backpack profile is tall and slim, and it’s not just because it looks cool. It allows ergonomic packing of a laptop, books, and gear without smashing your PB&J sandwich! 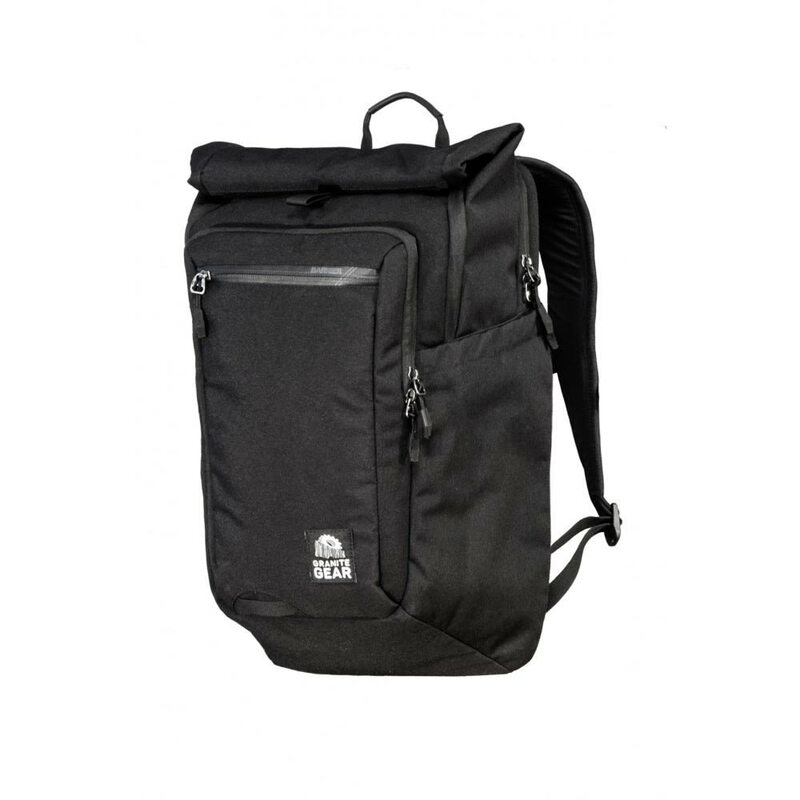 It also keeps the weight of the pack closer to the carrier’s back, providing better center of gravity. Gear-Tec Technology Protection: Supreme Tricot-lined laptop/tablet defense keeps your devices safe. Tricot-Lined electronics pockets provide care for your gadgets.